GL Optic Spectroradiometers - Zakłady Artystyczne ART Sp z o.o. Extreme precision and very simple handling: light measuring instruments by GL Optic. 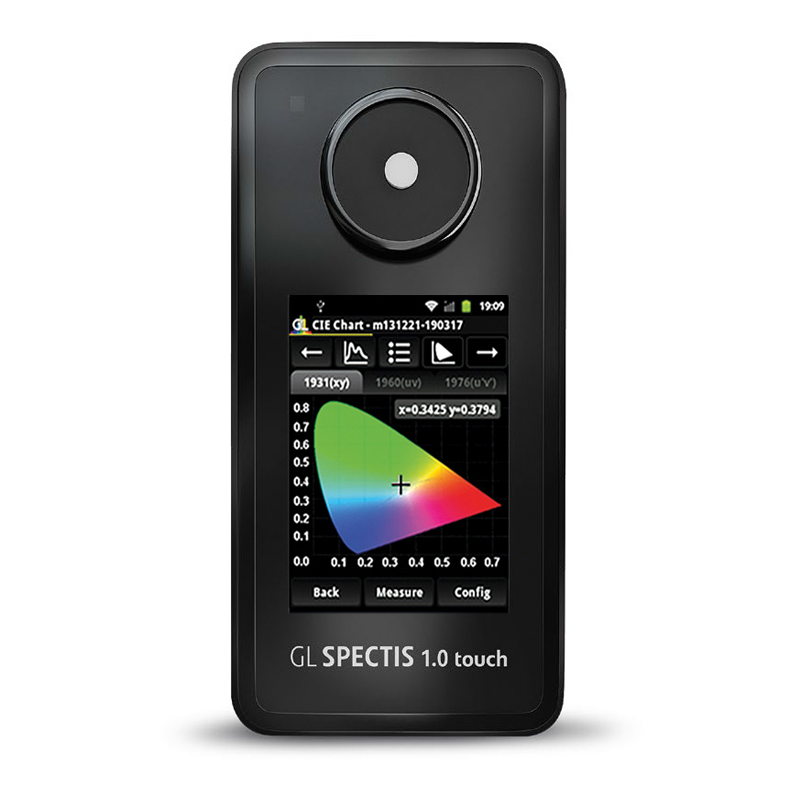 Reliable light measurement and recalibration of LED booths and lamps with spectrometers and analysis software.